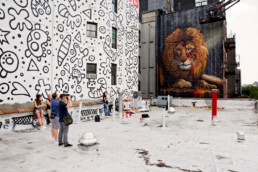 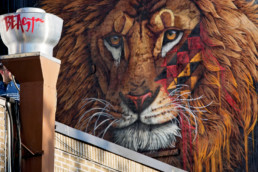 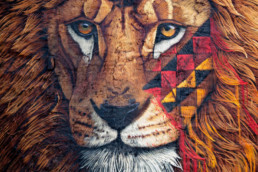 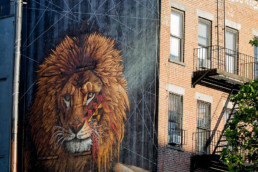 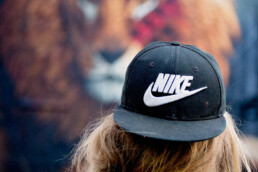 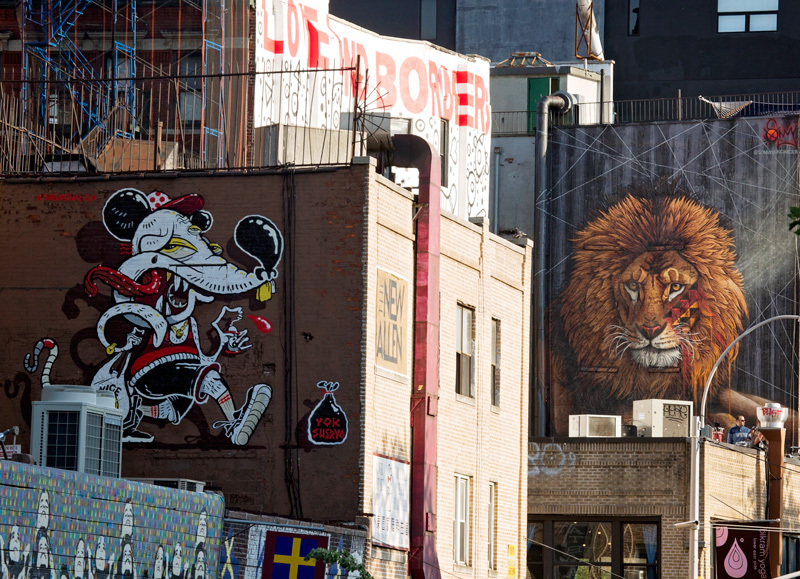 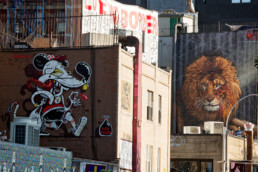 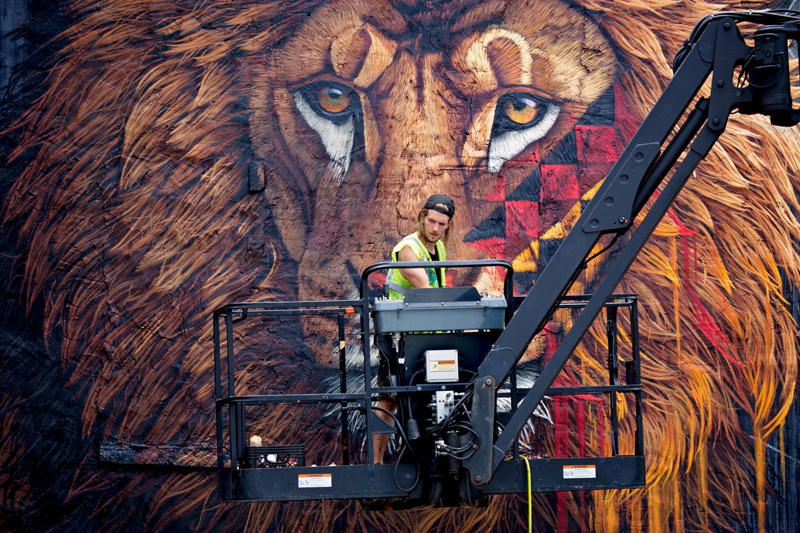 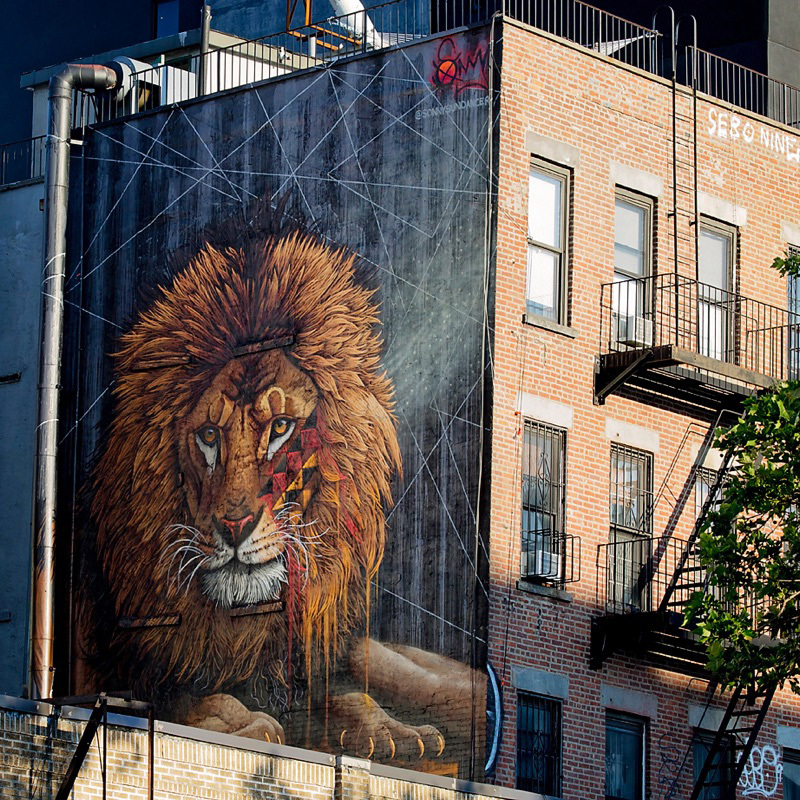 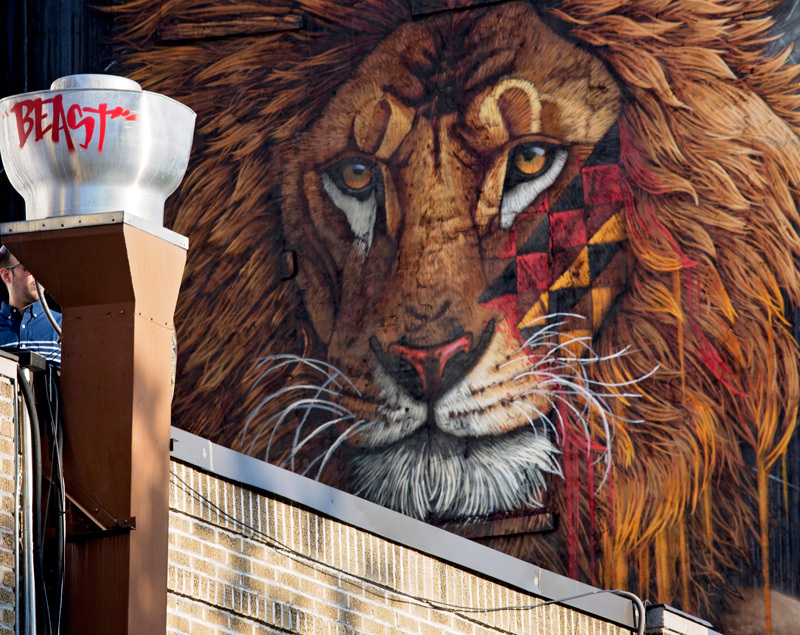 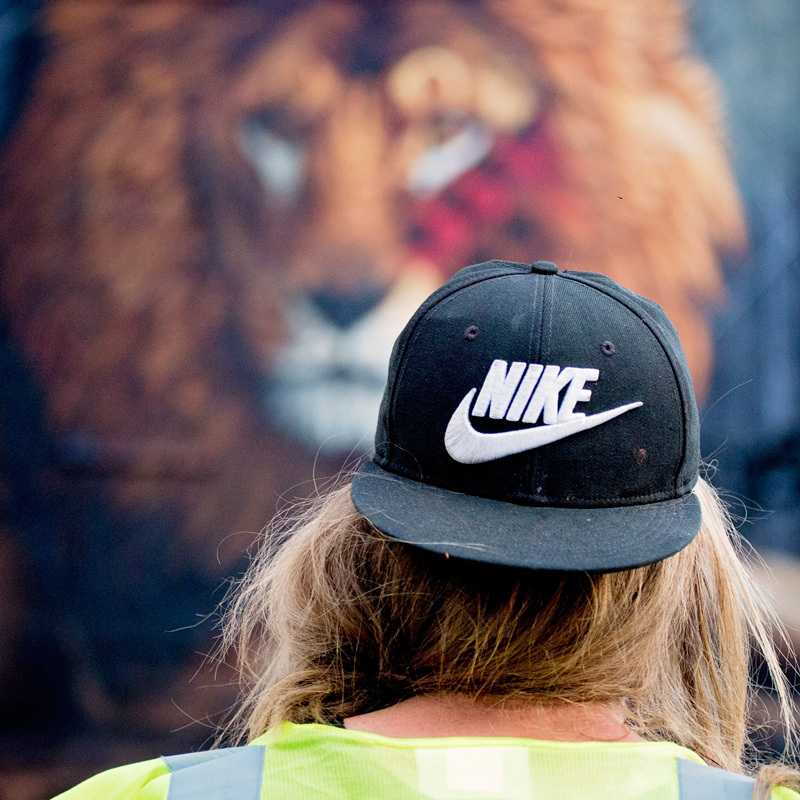 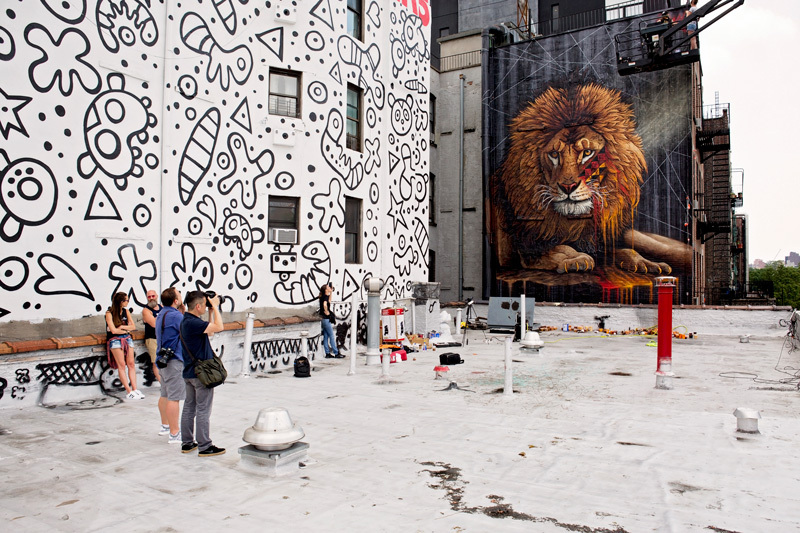 Sonny officially launches his To The Bone project with this 10-meter-high mural of a majestic lion, that looks down over the streets of Lower Manhattan. 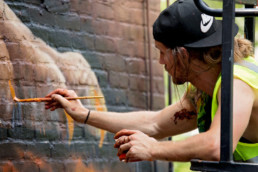 His next destination is Canada, followed by Russia and India, with the hope of extending the tour by securing mural sponsors in additional locations around the globe. 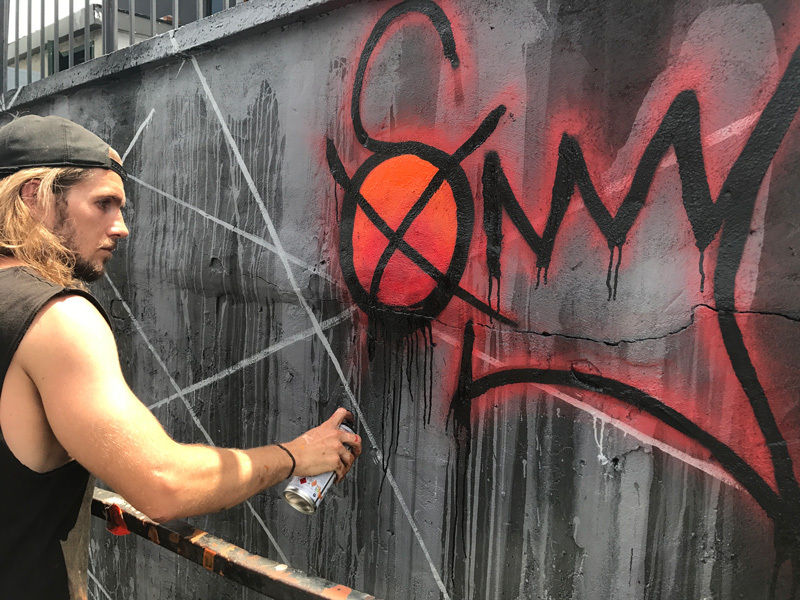 Special thanks to International Fund for Animal Welfare – IFAW for their ongoing support of this project and for making it happen!